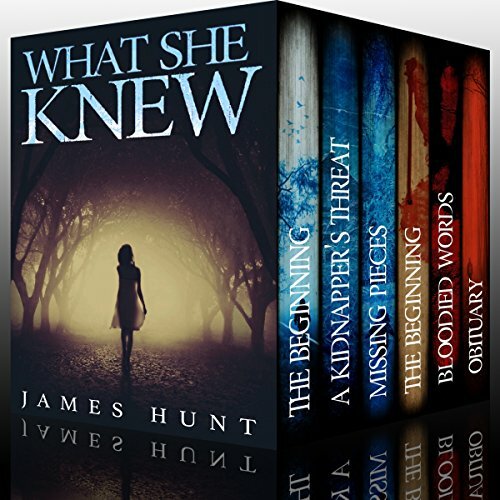 Amazon best-selling mystery author James Hunt, Alexandria Clarke, and J.S. 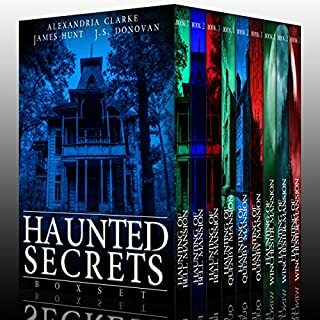 Donovan invite you to explore this riveting mystery box set, including The Haunting of Bell Mansion, The Haunting of Quenby Mansion, and The Haunting of Winchester Mansion. 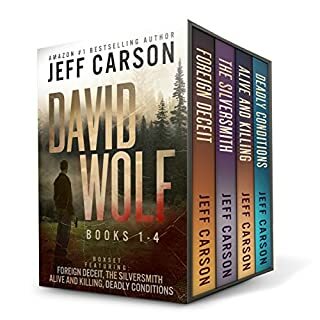 Three full length novels featuring the small town of Pine Hills, Oregon and police detective Randy Detweiler are bundled in this collection of romantic suspense police procedurals: Finding Sarah, Hidden Fire, and Saving Scott. There's also an added bonus of Nowhere to Hide, a Pine Hills Police spinoff, featuring Colleen McDonald, first introduced in Finding Sarah. Join Randy and Sarah, Scott and Ashley, and Graham and Colleen as they solve crimes and fall in love. The discovery of a serial killer's burial ground rocks the peaceful town of Highlands, North Carolina. Rachel Harroway, a tragic detective with the ability to see the dead, and her brilliant atheistic partner, Jenson Peak, are put on the case. Only through the use of their unique talents can the orphaned dead find rest and the reinvigorated killer be brought to justice. 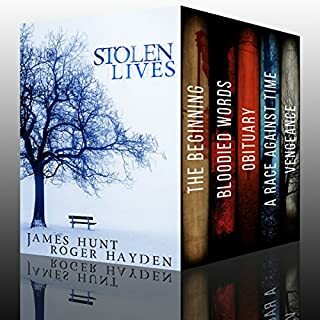 Mystery mastermind James Hunt, author of Stolen, and Death Notes, which have collectively accumulated 200+ five-star reviews, come together in this super box set for the first time! 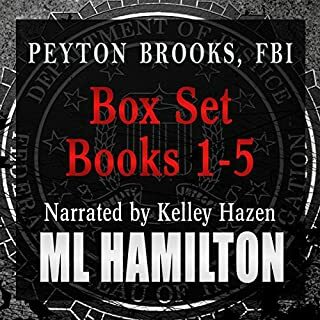 That's two complete audiobook series comprised of six audiobooks. Trust holds a small town together. When times are tough, you know you can lean on your neighbor for help. 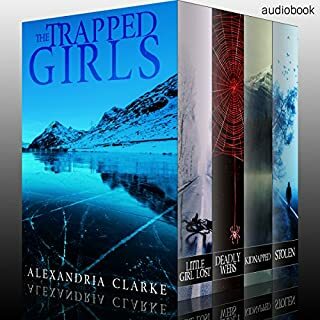 But when a political movement splits the town of Barta, North Dakota in half, and a young girl goes missing, the trust is broken. Who took Kaley Hayes? The body count in Baltimore is rising, and the weight of those lives rest on Homicide Detective Adila Cooper's shoulders. It's only a matter of time before the killer strikes again, and the sands of the hour glass have already started sifting away. Stolen was fantastic and narration was great. However, Death Notes had a little too much cliche and predictability. I would still have given it a 4 though had it not been for the horrendous narration. I will never ever again listen to any book narrated by Ms. M. Drew. Her performance was terrible and totally ruined it for me. I rated the Death Notes set a 1 because of the narration. James kind a want to be Stephen King. I found this book set to be weak Wannabe Stephen King novels. In my opinion the Author did not do his due diligence in researching for these books. He has a very weak understanding of all police work is done. And have the police come to the conclusion of whether not to press charges. I found the narrator to be very boring and lacking arrange to make the characters in the book come alive. Which might’ve have made store better if they had a different narrator. But if you let creative license take a hold then it’s a decent story or someone in a freshman college English course.